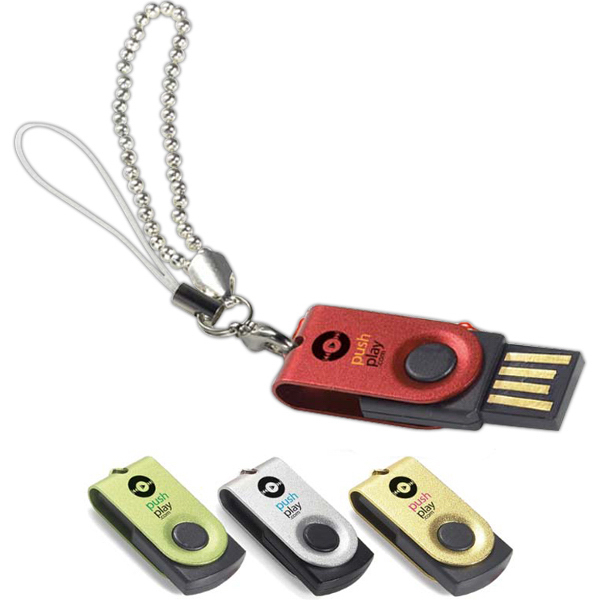 USB flash drives come in more varieties than you can probably imagine. 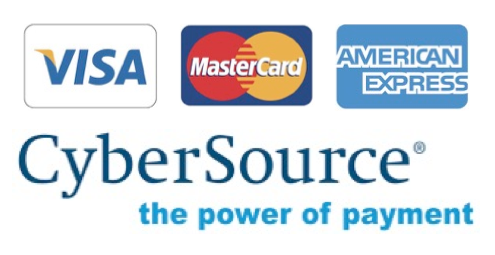 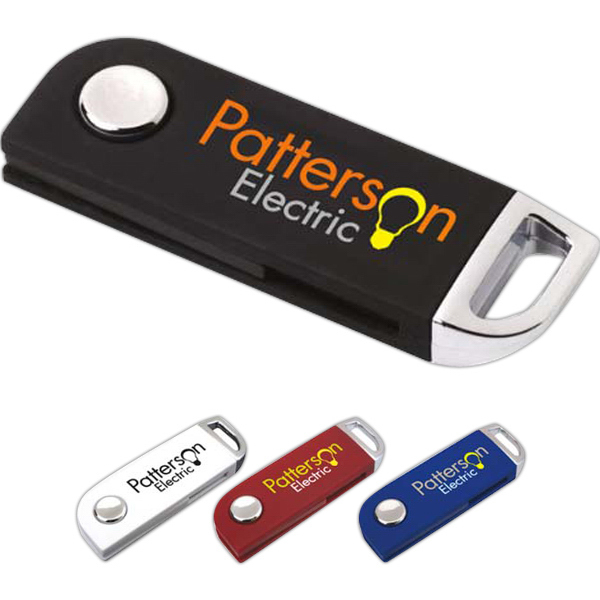 We've got them on lanyards, they come in pens, shaped like credit cards, attached to suction cups, and more. 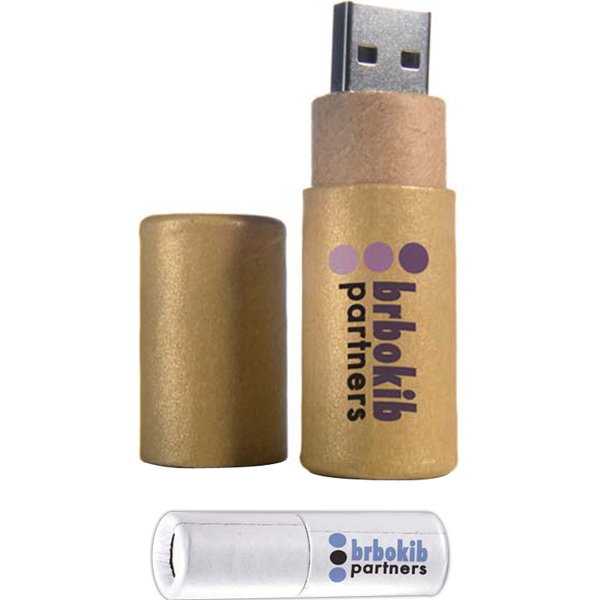 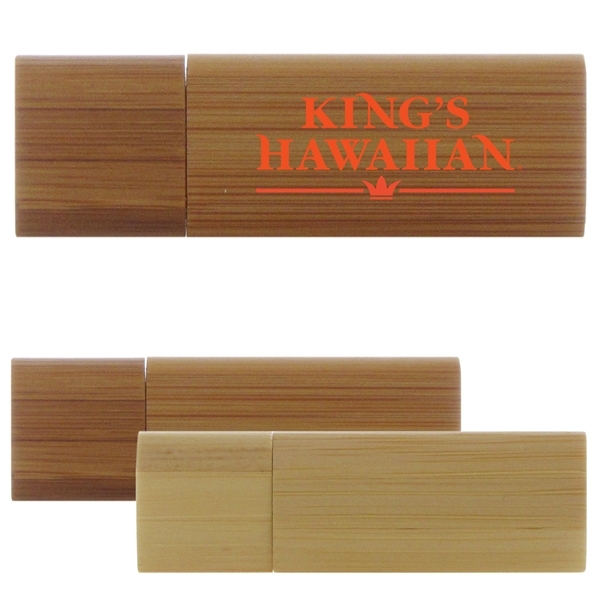 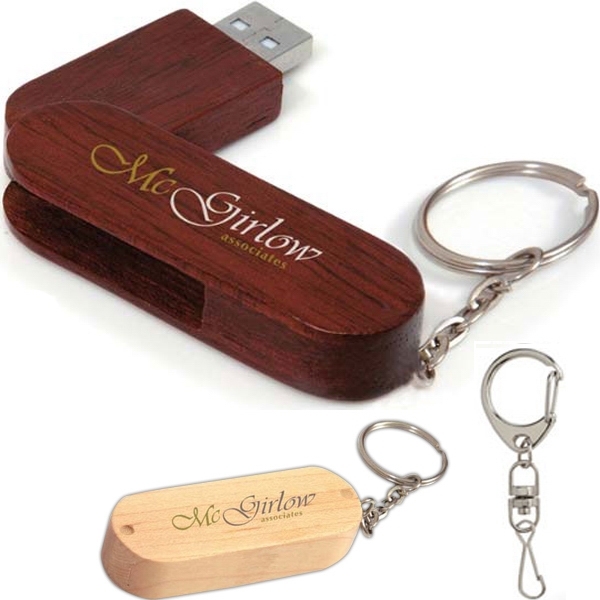 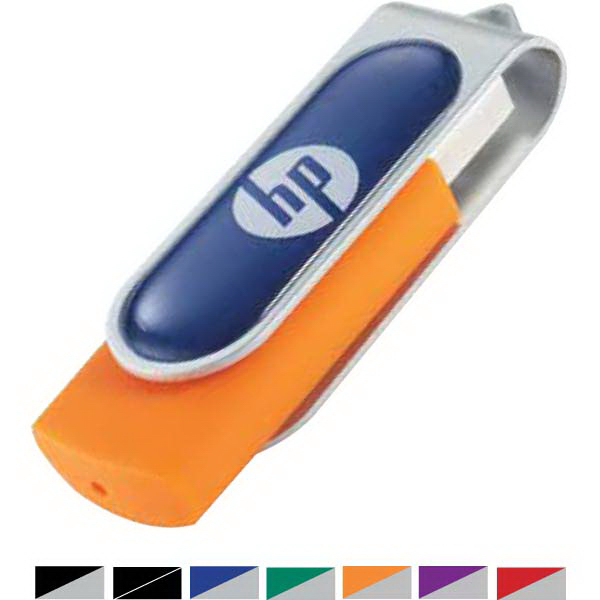 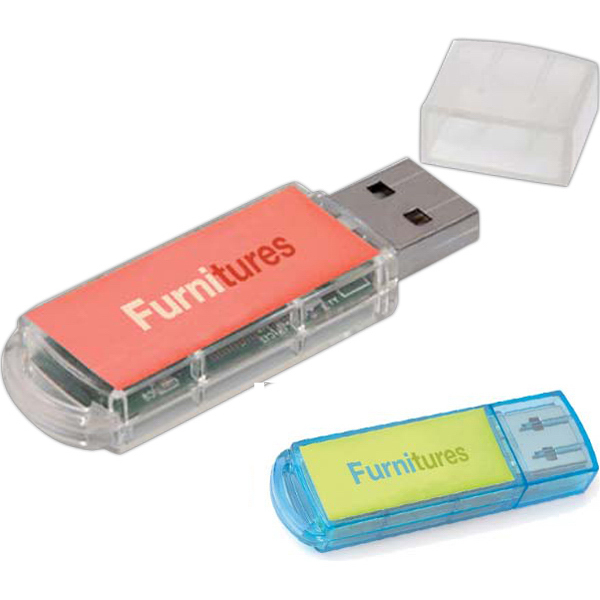 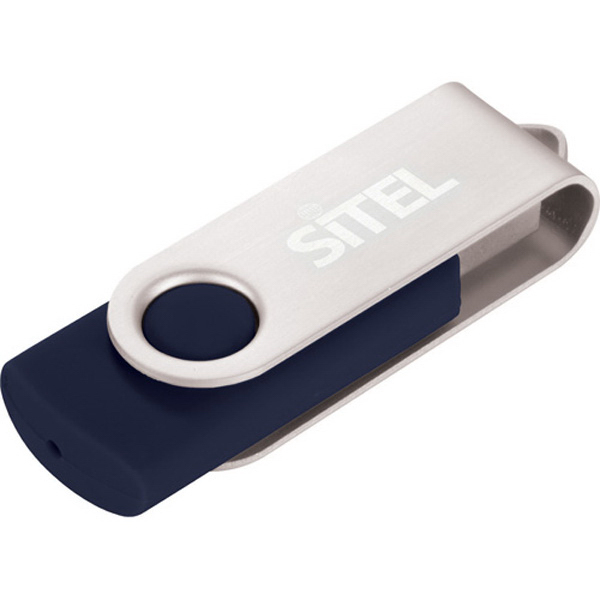 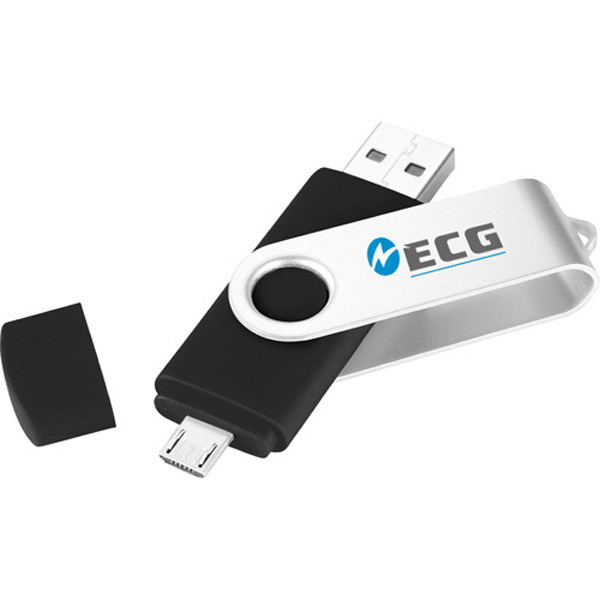 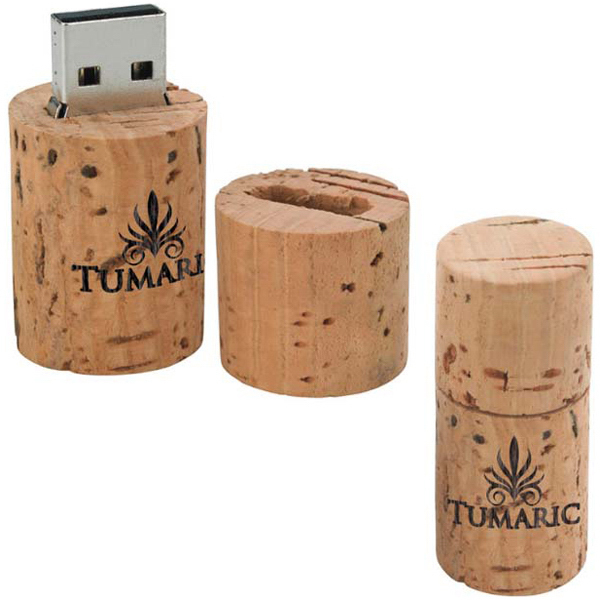 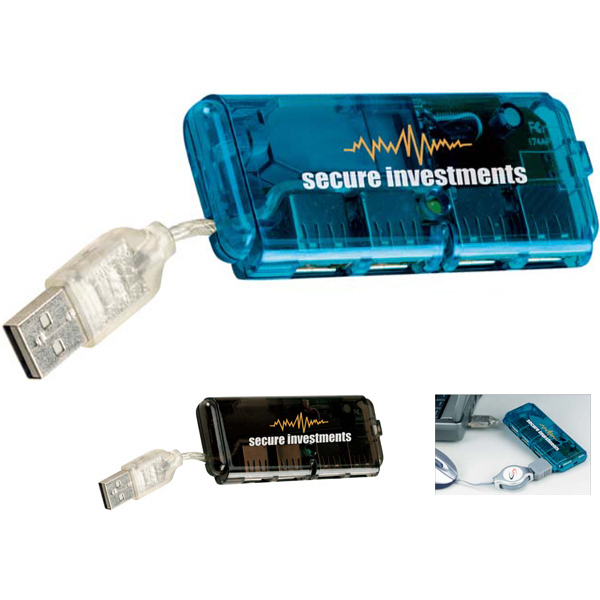 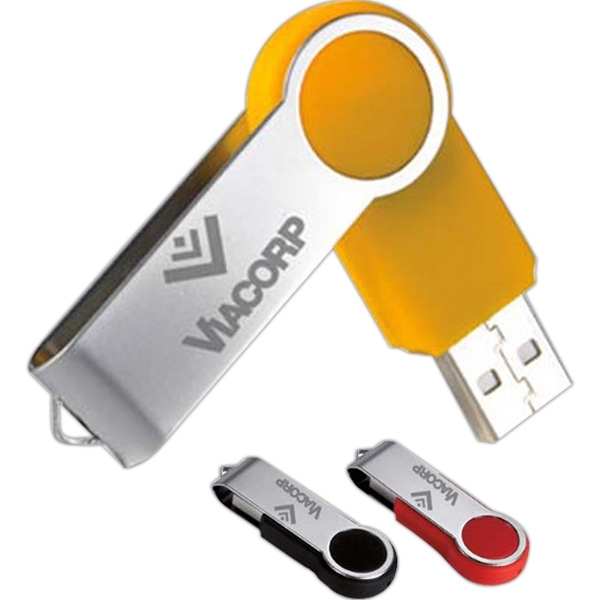 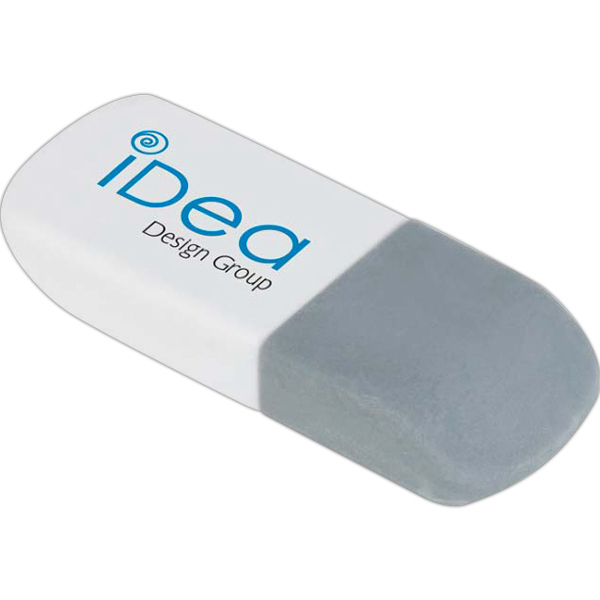 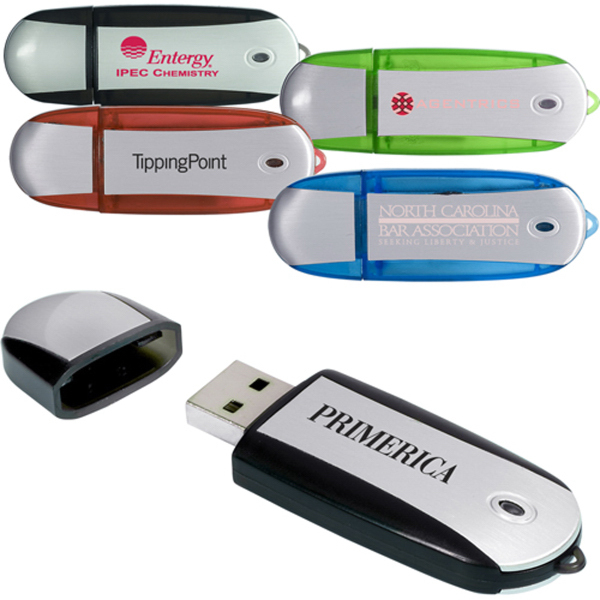 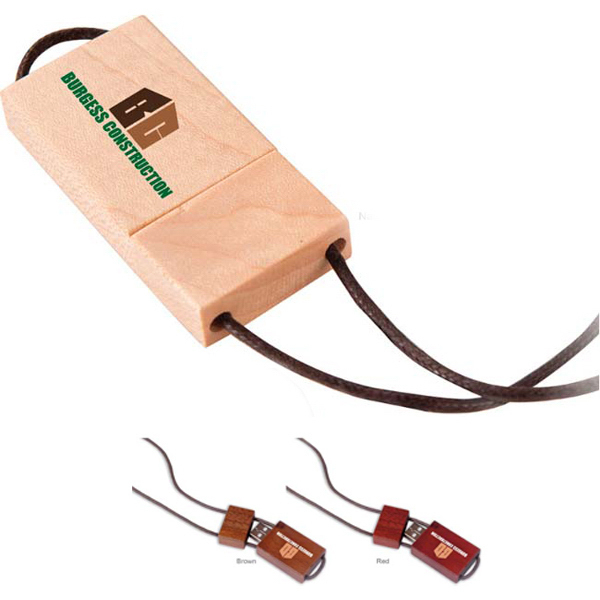 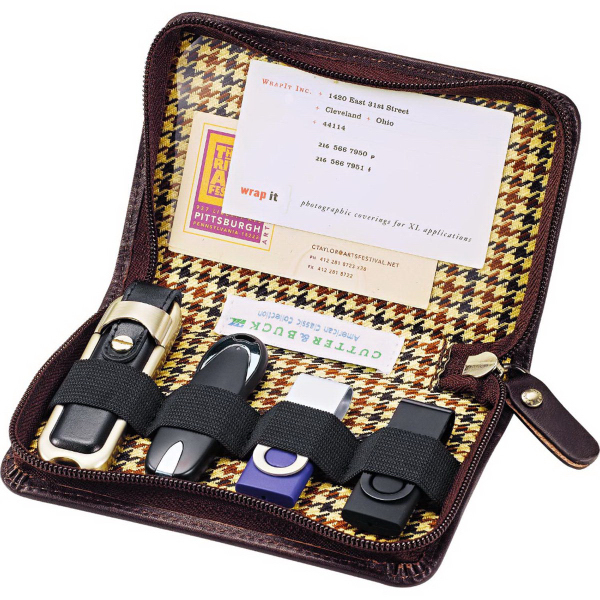 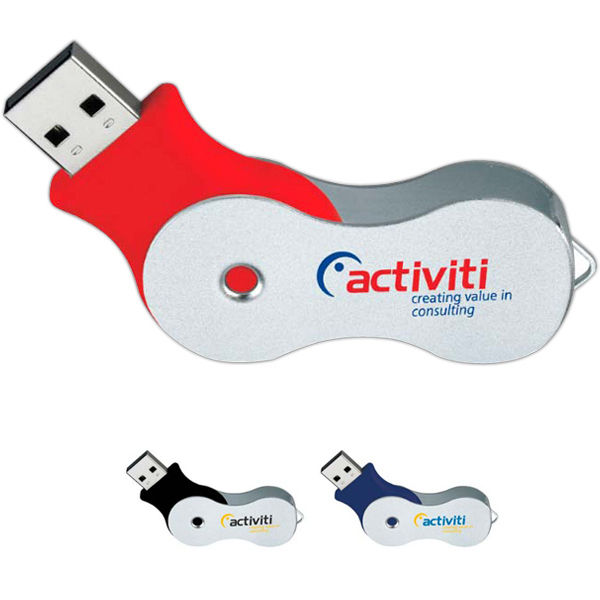 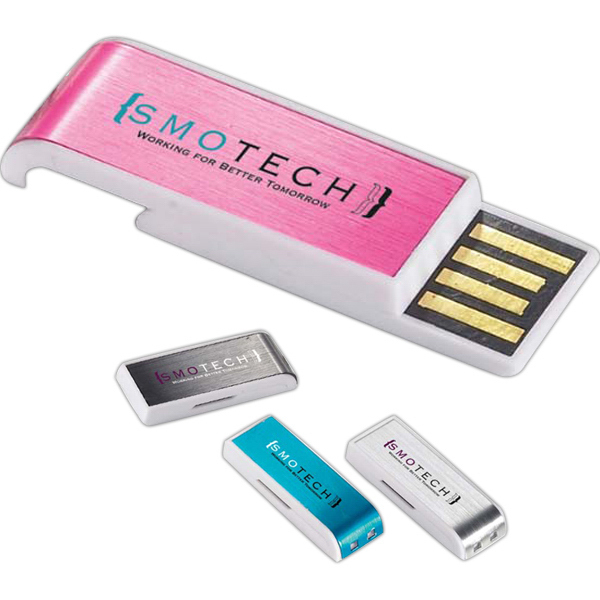 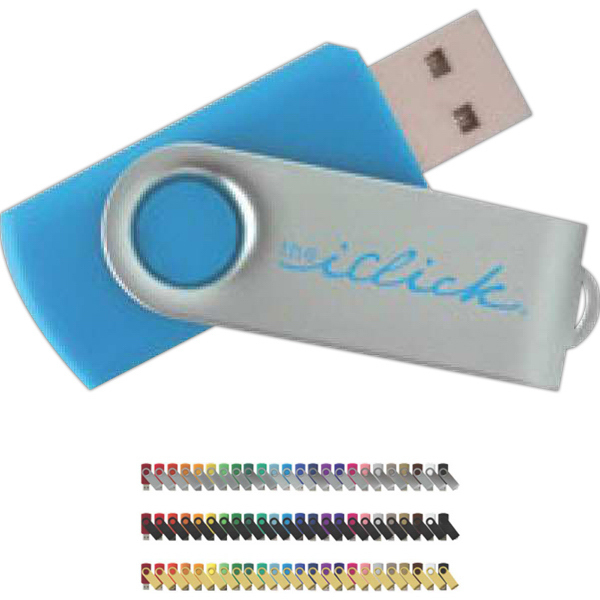 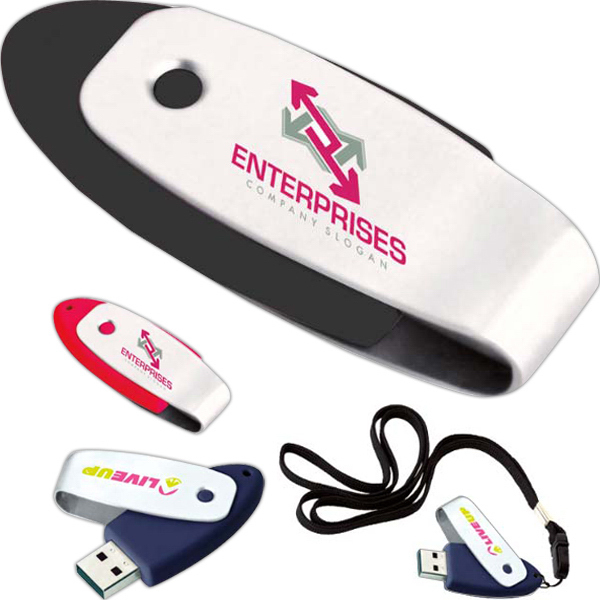 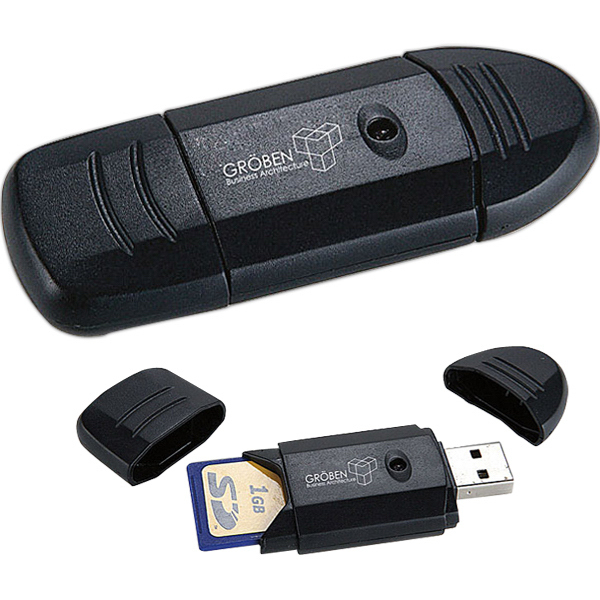 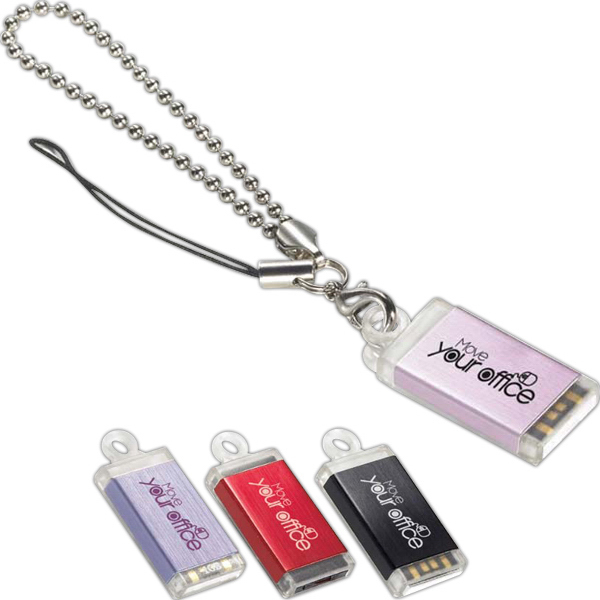 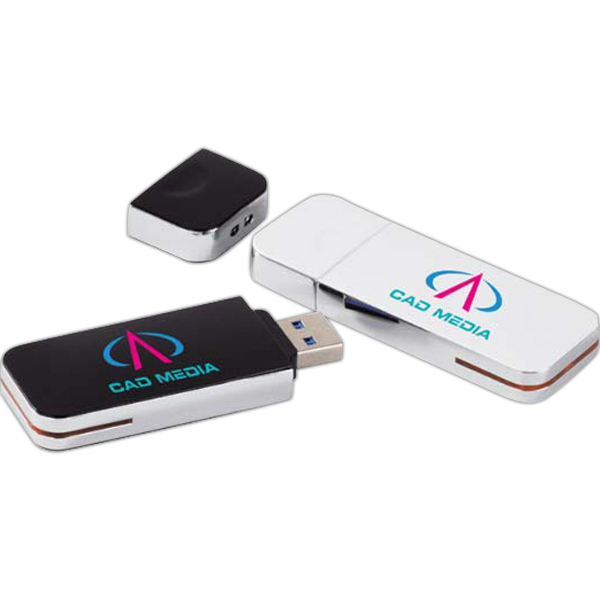 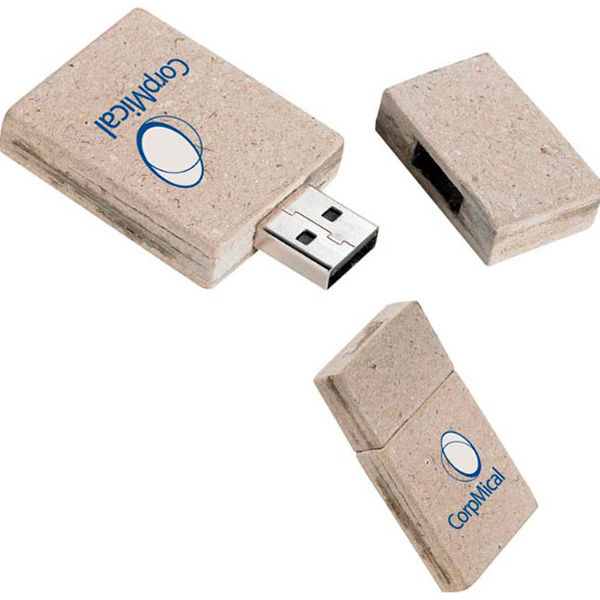 Thumb drives are a wildly popular way to get your logo out there.